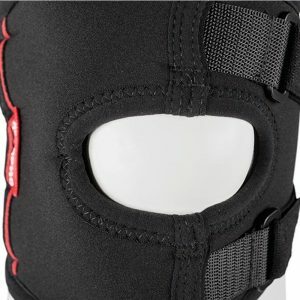 Knee braces can be used to protect the knee from injury or re-injury, limit motion and provide stability for healing after surgery or an injury and to remove weight from the joint. 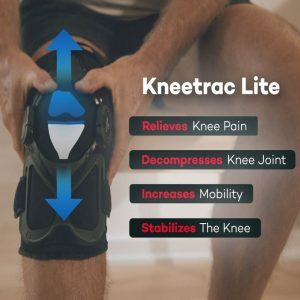 While some are used for warmth and mild support, others provide precise control with high levels of support and even reverse pressure from knee arthritis. Almost 40 percent of injuries to the knee involve damage to ligaments. Most of these involve the anterior cruciate ligament. Due to neuromuscular, anatomical and hormonal factors, women suffer ligament damage more than men. 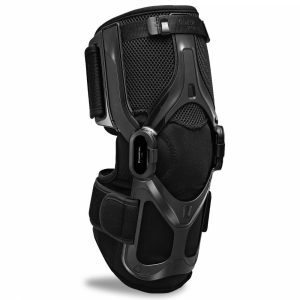 A good functional knee brace provides the best stability and is an important part in managing recovery from these injuries. 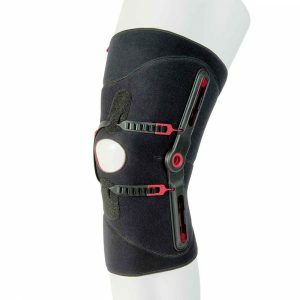 Some of the more popular knee braces are sleeve types that slip on and are often made of neoprene. Depending on the quality of design, these can provide warmth, compression and increase position sense awareness. Generally, these are for more minor conditions or early stages of arthritis. 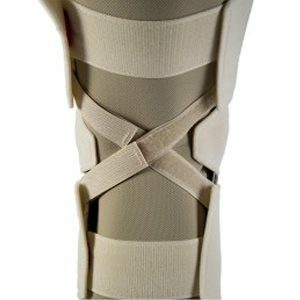 Because the knee is the strongest and largest of all the joints, bracing may require supports that offer significant mechanical advantage. Providing protection for demanding physical activities requires more than a simple sleeve. While there are many types of arthritis, osteoarthritis is a common problem of the knee. It is a progressive degenerative condition that is caused by wear and tear or overt trauma and often related to age. It can be caused by years of undue stress to the joint and can be a genetic factor. Regardless of the causes, it produces inflammation, instability, and pain. This pain can make everyday activities a challenge; things like walking or climbing stairs can be particularly troublesome as the joint gradually stiffens. Pieces of cartilage and bone spurs can cause the joint to lock up. 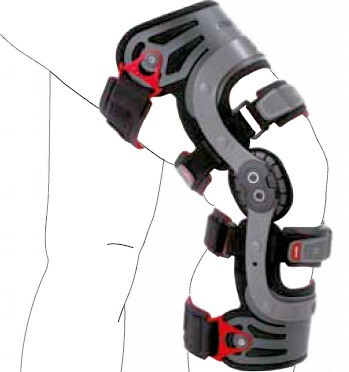 Braces are often used as part of a conservative therapeutic management for knee arthritis. The amount of support is usually related to the amount of degeneration, pain and instability. In cases where there is significant deterioration of the joint, the wearing of cartilage causes the bones to approximate and narrow, especially when weight bearing. This loading of the joint causes pain and further inflammation and damage. If the condition progresses to a point where the pain level is high and functional ability is deteriorated, surgery may be necessary for repair or replacement. While pull on braces are very popular for early stages of arthritis, advanced conditions often respond well to unloading or traction type braces that work to decompress the joint. This can help reduce pain, increase ability to function and decrease medication use. 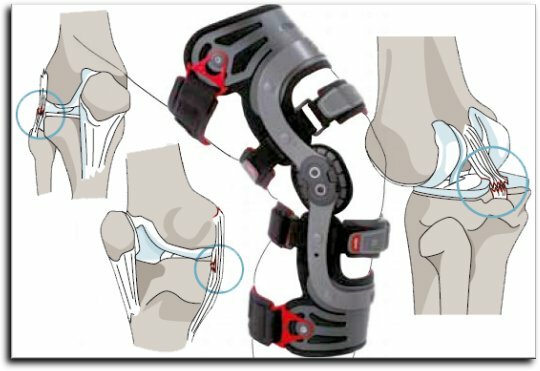 A systematic review published in the 2011 American Journal of Physical Medicine & Rehabilitation found evidence that knee braces could be considered as part of conservative management for pain relief of pain, stiffness and increasing physical function for those with knee osteoarthritis. A 2013 study in the Journal of Musculoskeletal and Neuronal Interactions indicated there was evidence for beneficial effects of an unloading brace on both knee symptoms and biomechanics for those who have undergone surgery and subsequently developed arthritis. 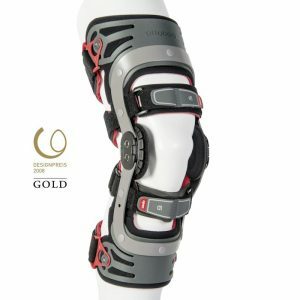 A 2015 study in The Knee Journal indicated a brace that unloads the knee for those with arthritis requiring surgery can improve knee related symptoms. 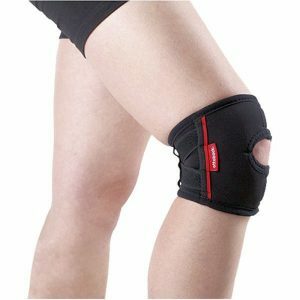 Knee bracing may help in rehabilitation of weak muscles from a nerve injury, herniated disc or stroke. These conditions may alter the biomechanical aspects of walking allowing the knee to become unstable. 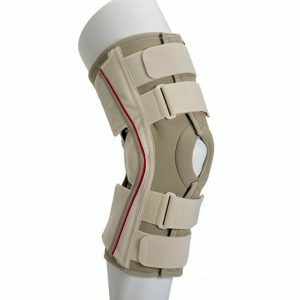 A stabilizing knee brace can help provide support during rehab and in daily activities. 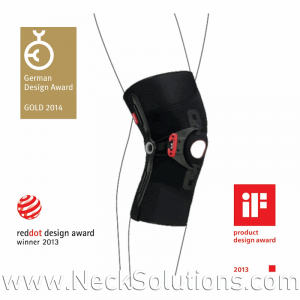 Braces can effect the sensory system allowing an improved feedback system and better knee control. 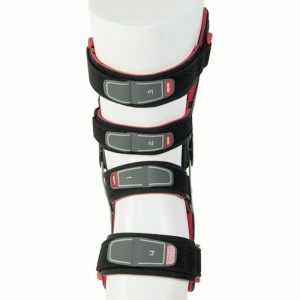 A stabilizing brace can also help with motion training during daily activities as well as pain relief by preventing involuntary movement. A 2019 study in the Journal of Manual & Manipulative Therapy used MDT (Mechanical Diagnosis & Therapy) on patients with a primary complaint of knee pain that was non-acute. Using classifications of derangement for the spine and knee, they found almost half had a classification of spinal derangement of the lumbar spine. Sometimes the diagnosis is obvious; severe arthritis, ligament tears…, however; when there is a non-conclusive diagnosis with sub-acute or chronic knee pain, it is important to evaluate the musculoskeletal chain for related problems. The foot and ankle, as well as the hip and lower back can contribute factors in chronic knee pain. By addressing these as soon as possible, treatment can be more effective and more serious problems may be averted in some cases. A 2019 study in the journal Gait & Posture indicates a strategy for those with knee arthritis, demonstrating reduced medial compartment pressure by having the toe out foot position when standing from a sitting position. Depending on the extent and location of the arthritis, experimenting with toe in and toe out positioning may reduce pain and further damage.